Broadcast Awards 2014, Shortlisted for Best Pre-School Programme for Magic Hands, series one. 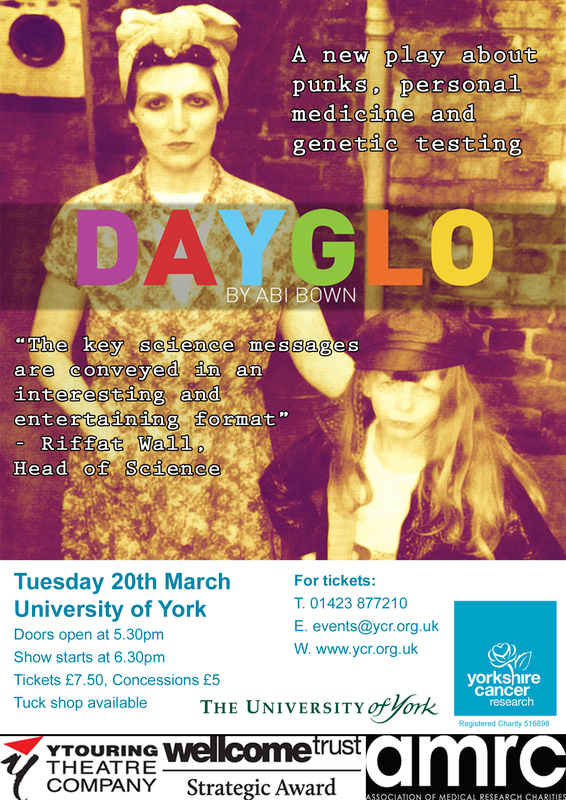 The Y Touring Theatre Company’s Theatre of Debate film ‘DayGlo’, about the ethics of pharmacogenetics and genetic testing, won Engineering UK’s award for the Best STEM Event 2012. As part of the National Science and Engineering Week, Judith presented the Cambridge Picture House showing of the film to an audience of fifty 13-year olds from local secondary schools, and chaired the associated debate with Prof. Martin Bobrow. Judith also presented the Theatre of Debate’s 2011 production about the importance of brain research and the stigma of mental and neurological illness, ‘Mind The Gap‘, at Stratford East Picturehouse.